Investors, hearing President Xi call for a clampdown on financial risk, are speeding their exit from small caps and tech stocks into “old economy” blue chips. The bubble in the valuations for early-stage startups could be next to pop. That would not be a bad thing. 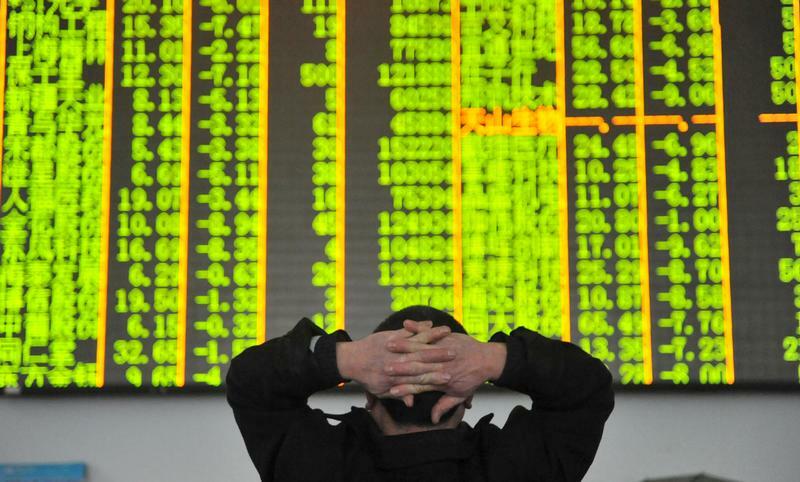 Small-cap Chinese stocks fell sharply on July 17, with nearly 500 names plunging the 10 percent daily limit down. The technology heavy ChiNext index tumbled 5.1 percent to a two and a half year low. By 11:30 a.m. (0330 GMT) on July 18, ChiNext was down around 1 percent. ChiNext has declined nearly 20 percent this year, compared to a 10 percent rally in the blue-chip CSI300 index, which tracks the largest listed firms in Shanghai and Shenzhen. The sharp decline followed comments by President Xi Jinping made at a key meeting of finance officials at the weekend, as reported by state media. Xi said China's central bank will take on a bigger role in averting systemic risk in the financial system. Late on July 17, the China Banking Regulatory Commission said it would tighten control over risks in the financial markets, including those related to liquidity, credit and shadow banking. It said there was a "step-by-step" plan to reduce "chaos" in the market.